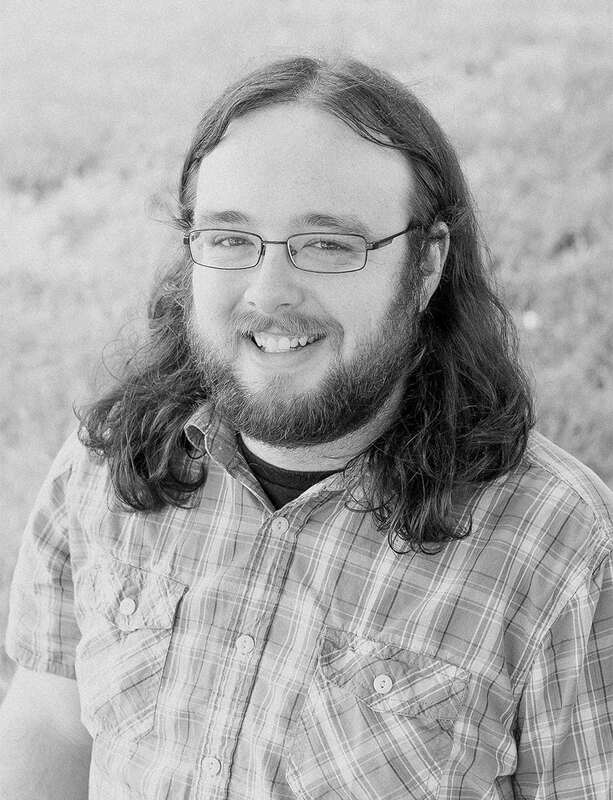 Jeremy serves at Five Q as the primary software architect for Journity, a backend Django developer, React developer, and technical adviser. He has been a professional developer for over ten years, and prior to Five Q comes from a background of working on large multi-site news networks. He has a passion for seeing ministries grow, and in helping ministries innovate and connect with their audience. He has a bachelor’s degree in Computer Science, and is currently pursuing his M.Div at Southern Baptist Theological Seminary. He lives in Amarillo, Texas with his wife and two children. They are active in their church, and Jeremy plays on the worship team and teaches in youth. He enjoys reading, music, guitar, and numerous other hobbies.